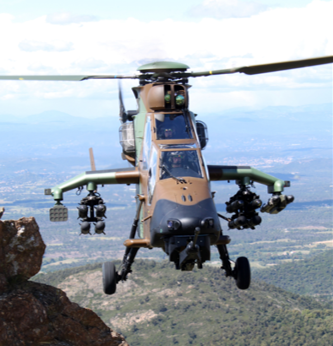 The PACA region (Provence Alpes Côte d’Azur) is a economically dynamic part of France which hosts a number of top institutions such as the School of Army Aviation (École de l’Aviation Légère de l’Armée de Terre EALAT) in Cannet des Maures where 3 500 people from 10 foreign states are trained every year. 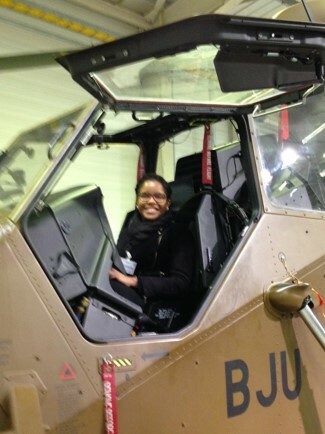 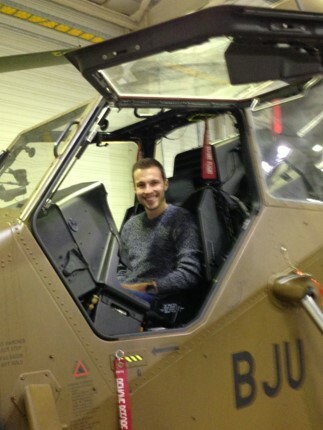 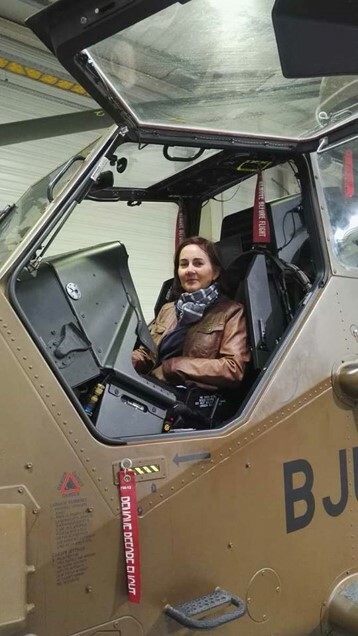 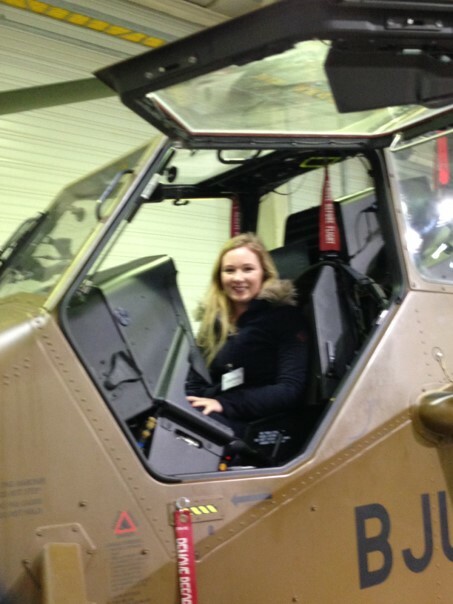 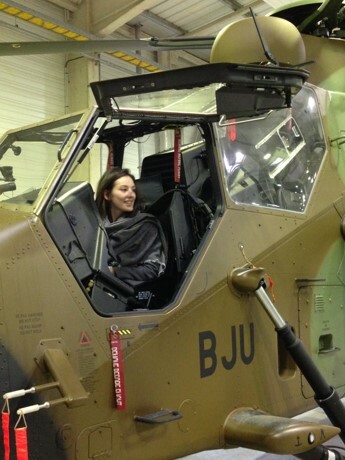 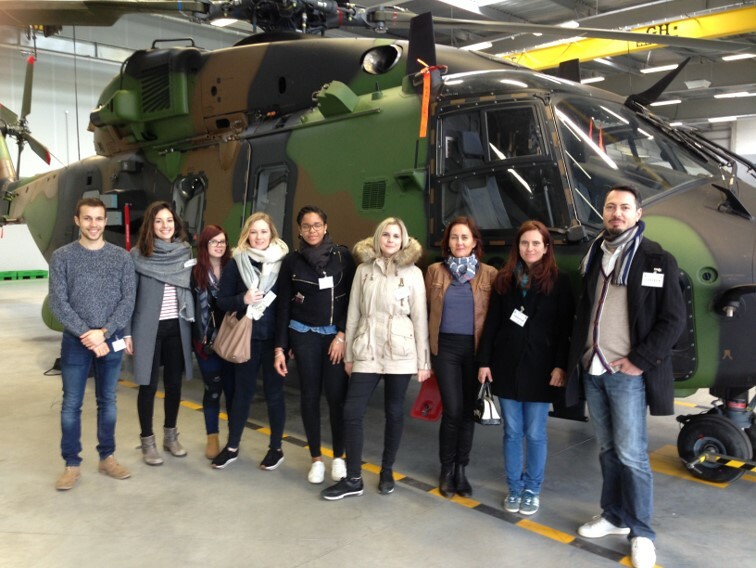 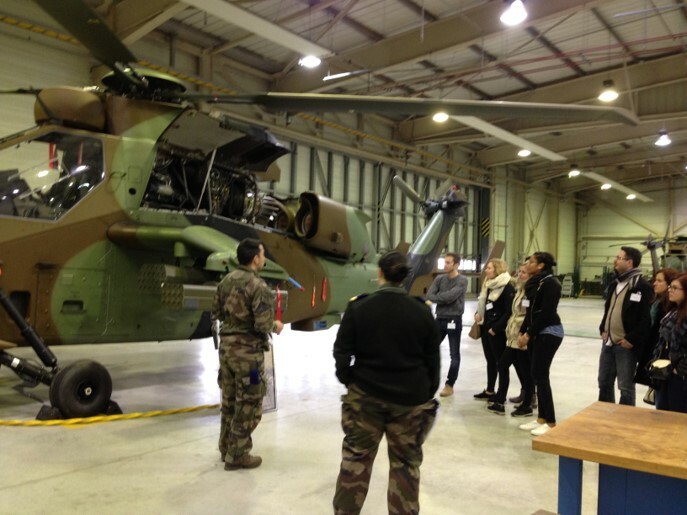 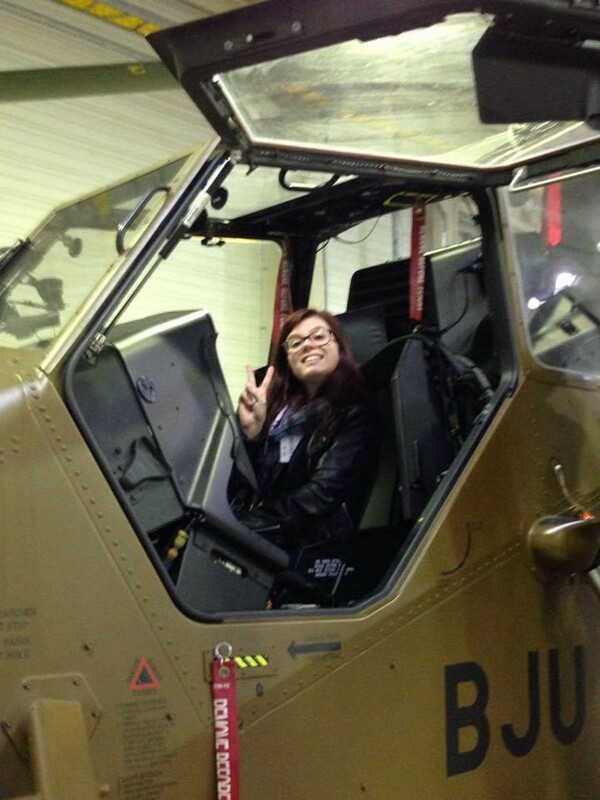 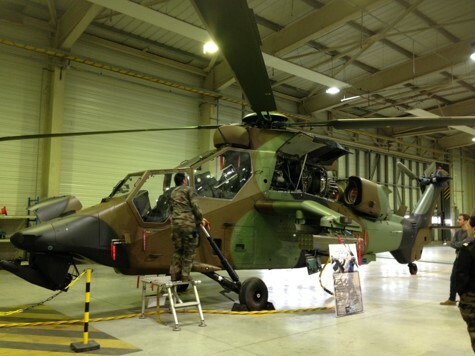 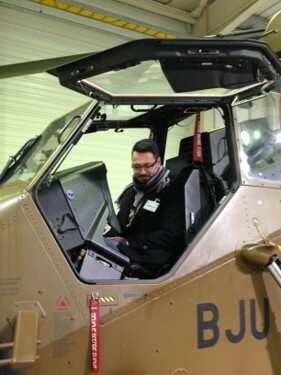 Thanks to our MSc student Anne, a limited number of places were offered to our class to visit this high-tech base and discover numerous helicopters Tigre & Caiman, flight simulators such as « Full Mission Simulator », « Computer Aided Instruction » training and a sneak peek of different challenges of digital communication in this domain. 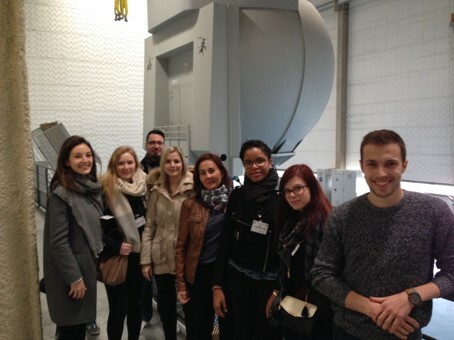 This experience will be hopefully offered again next year for our future students! 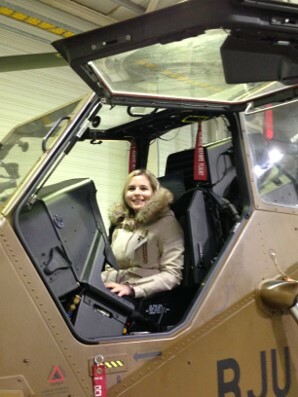 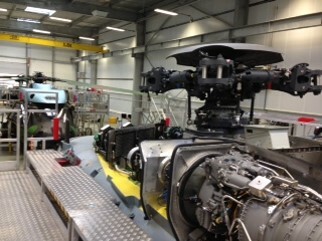 It was a nice morning and interesting visit ! 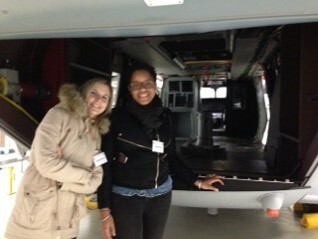 Thanks a lot to Anne to organise it !